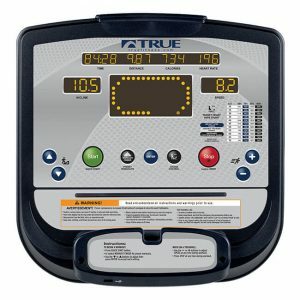 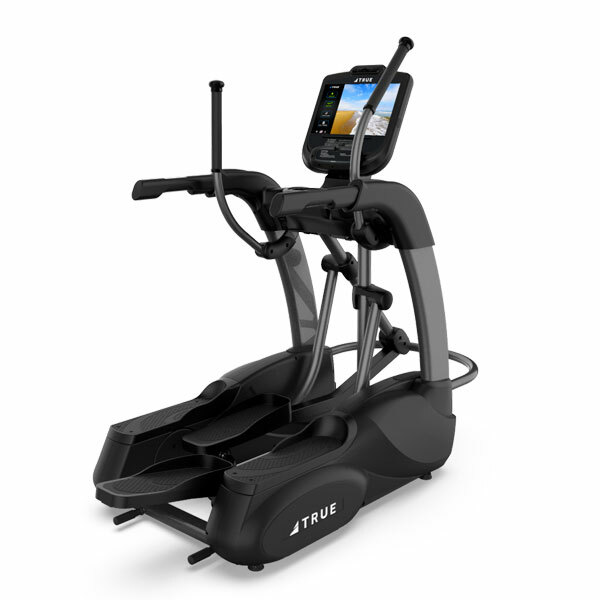 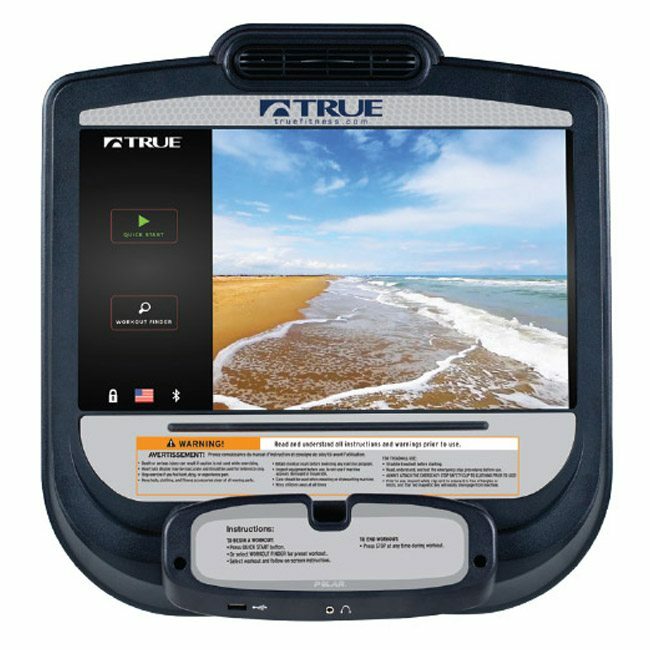 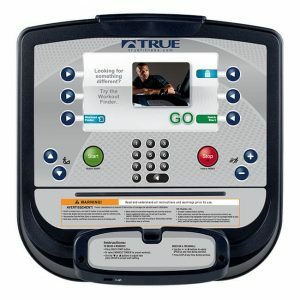 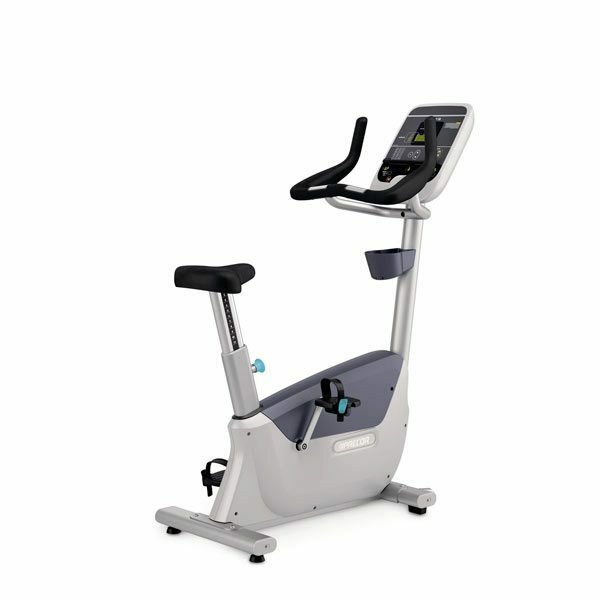 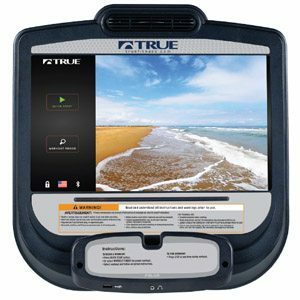 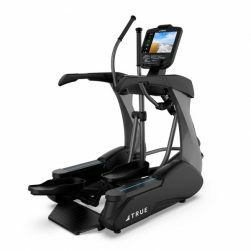 The TRUE 400 Commercial Elliptical combines both a new, glistening and sensual design, with the durability and performance expected from a TRUE product. 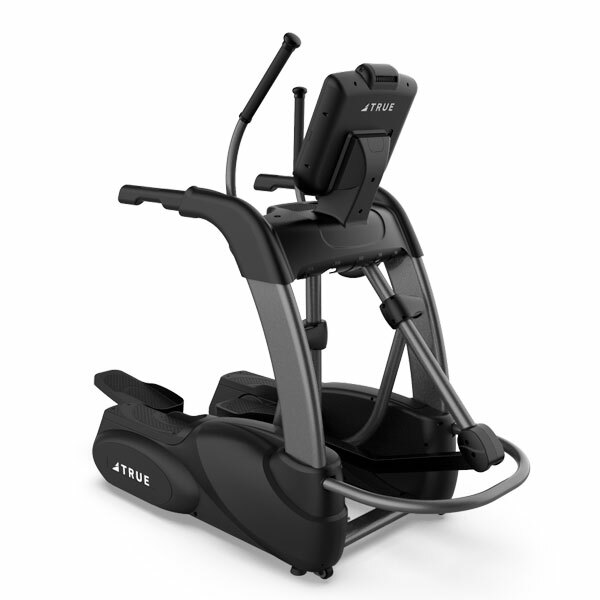 The small and compact footprint of the 400 Elliptical allows you to place this elliptical trainer where other traditional designs might not work. 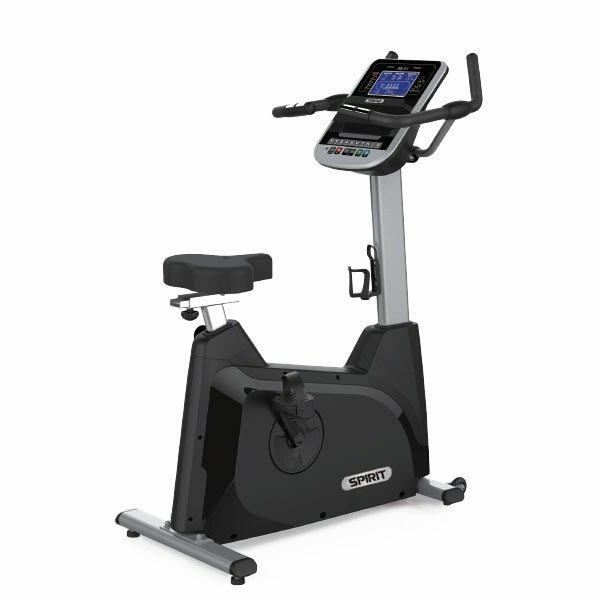 And, your users will love the unique Cardio 360™ programming, which walks them through a 20-minute total-body workout that no other elliptical on the market can deliver. 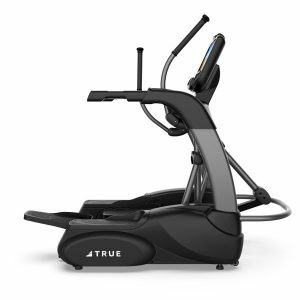 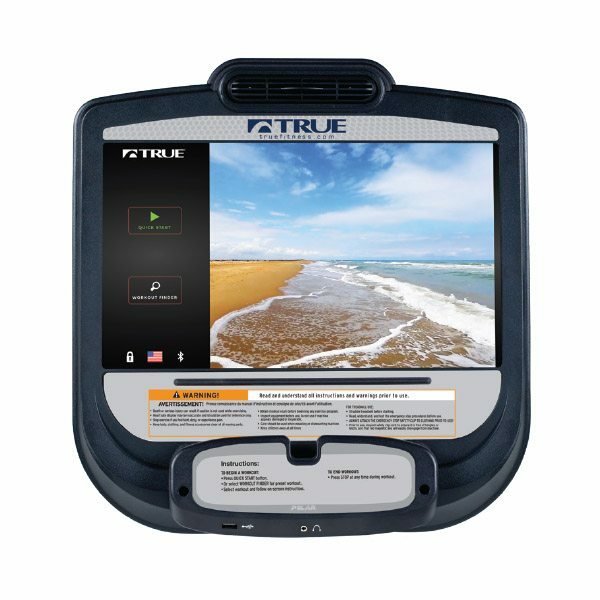 The 400 Elliptical features both a digital contact heart rate monitoring system, as well as a Polar® wireless telemetry system, enabling users to maintain their optimum heart rate and maximizing workout results. 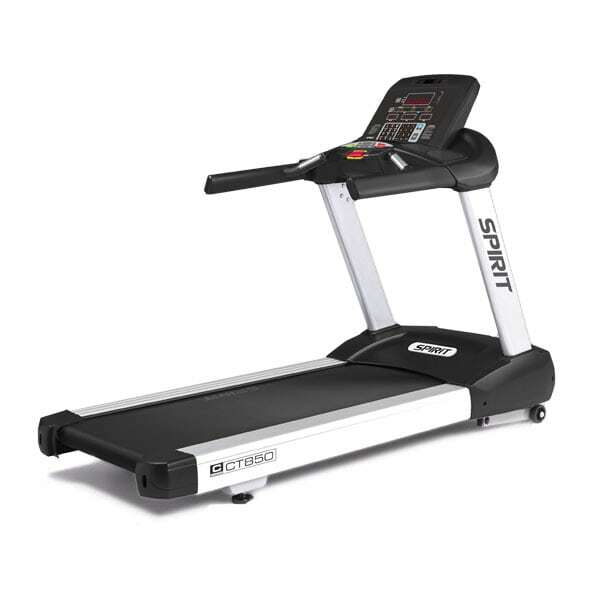 The 400 provides side steps & handrails for safe and simple entry and exit.